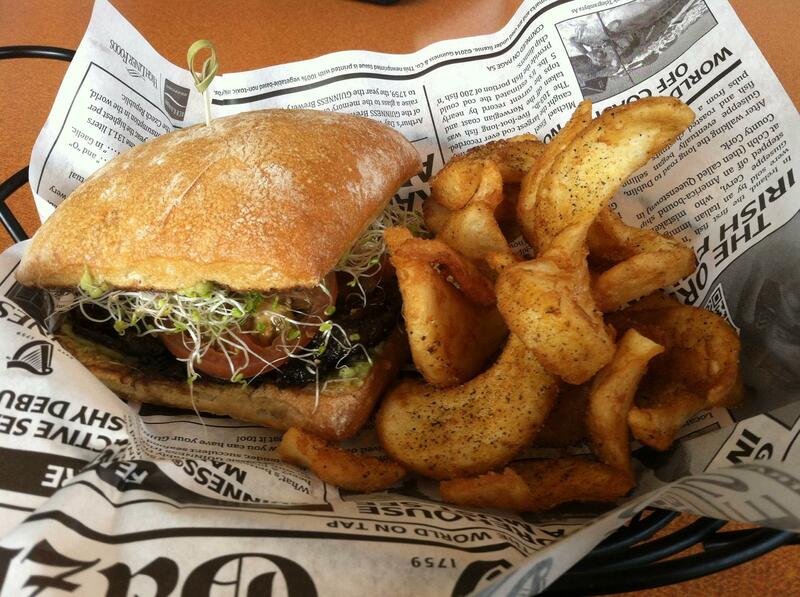 A healthier burger starts at the source. 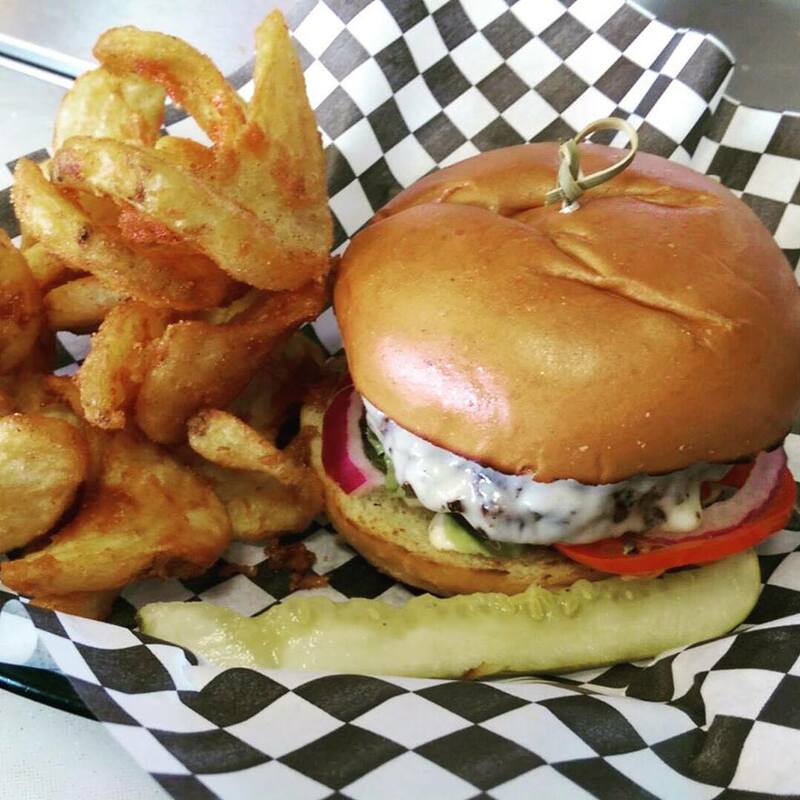 Cali “O” Burgers was established in 2014 to deliver the best burger you’ve ever had. Grass-fed organic with no hormones added is what beef should be, just like it was in the old days. 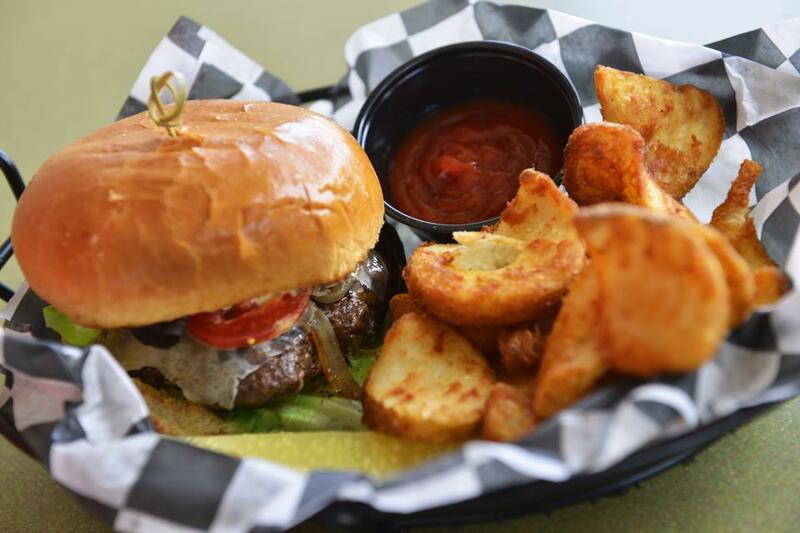 Our great Burgers are made of the best ingredients; Grass-fed Beef, Pastured Chicken, Bison, Elk, Ostrich and locally-sourced Organic Produce. We are committed using the finest ingredients in everything we make. Nothing but the best for our guests. 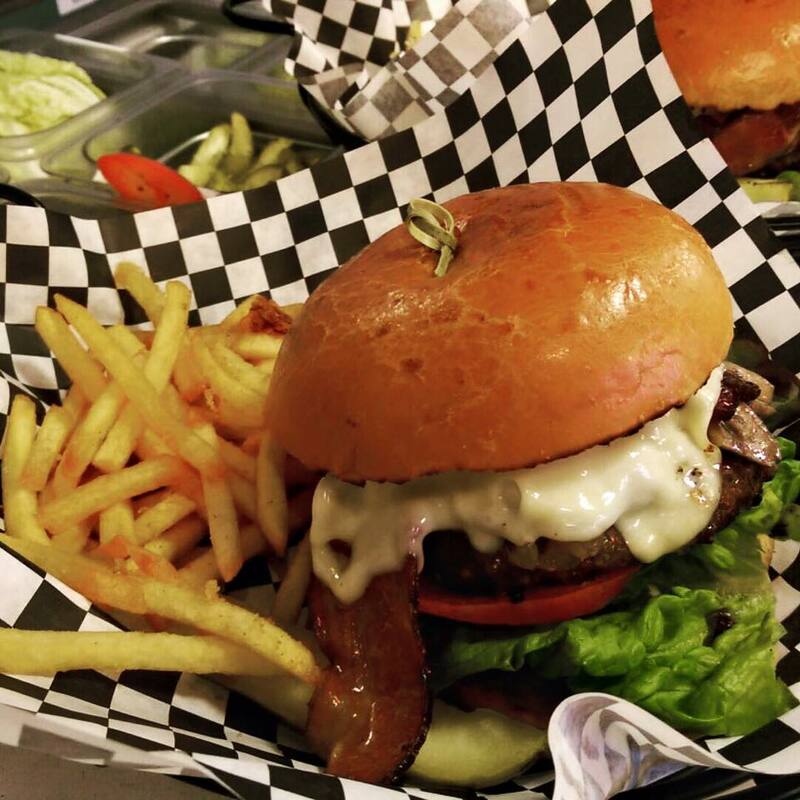 Our burgers are made with love. We are a scratch kitchen, which means everything we make or serve is made fresh. Our bread and produce are delivered fresh daily, while our sauces, aioli, and dressing are made in-house every day. 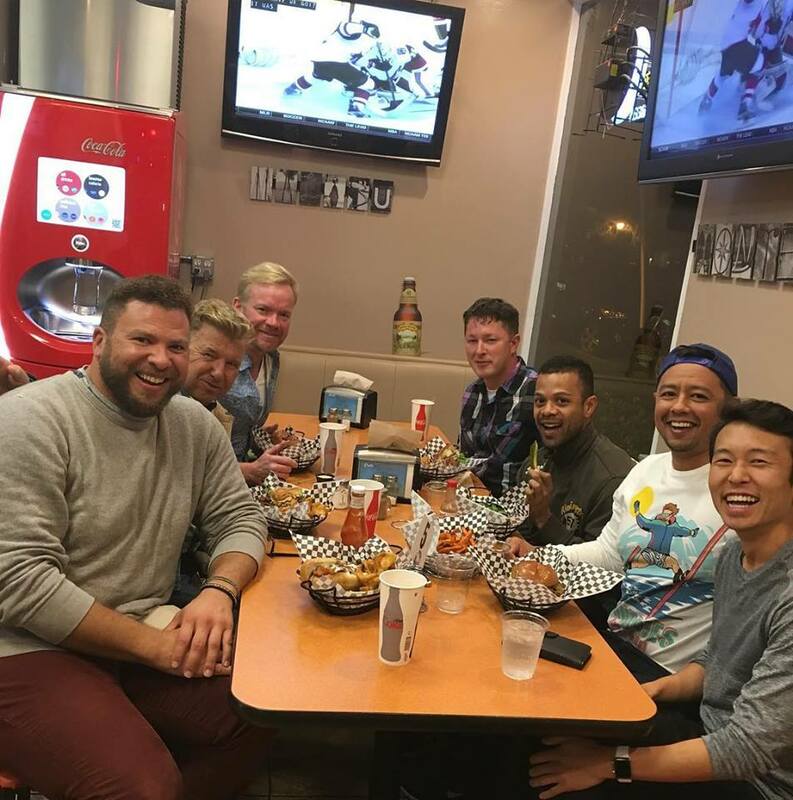 Our shakes are made with Ice Cream and Organic Milk, nothing else is added and we have a large selection of Craft Beer from local breweries and a great Coke machine that offers 155 flavors! We use only all organic meat. 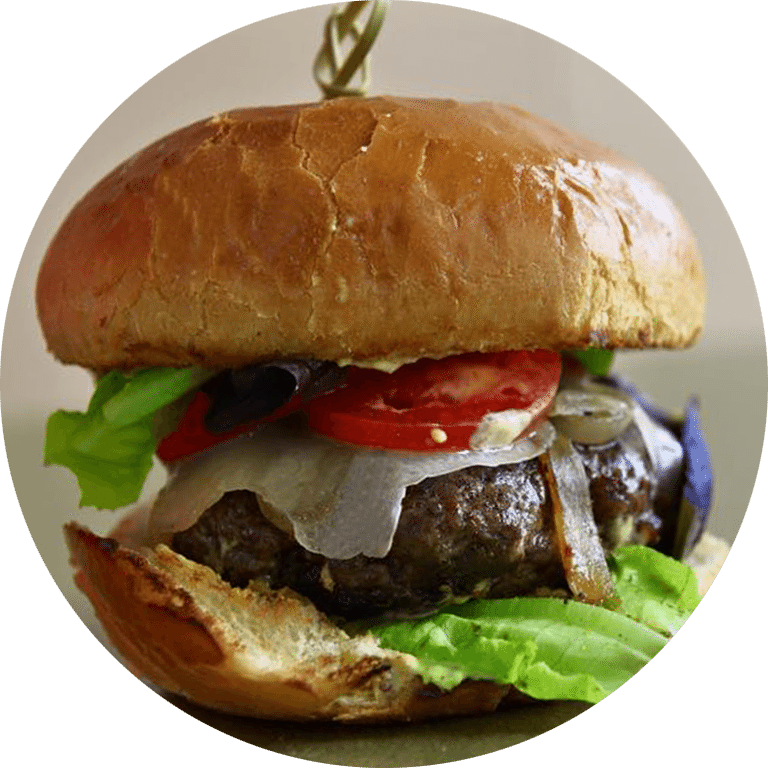 No hormones, GMO's or steroids in our grass-fed burgers. 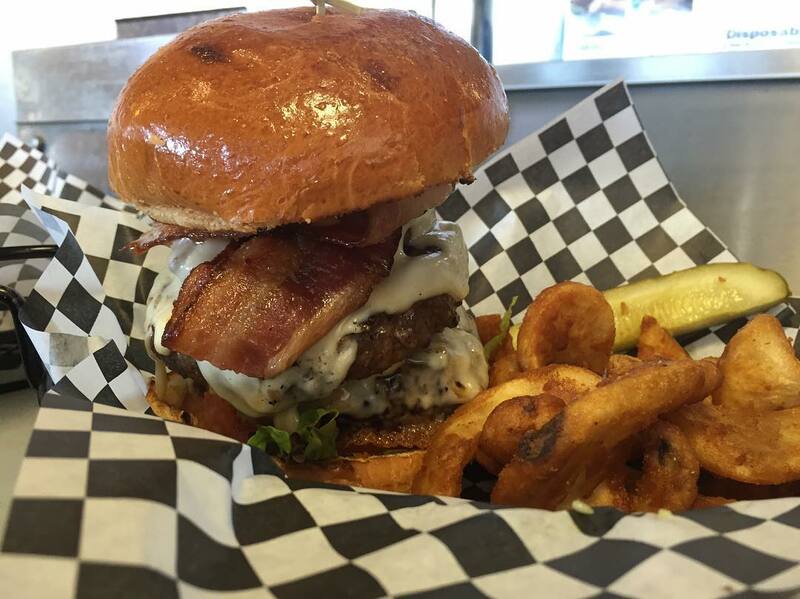 We use only organic meat and free range, pastured chicken in our specialty burgers. Everyday we chop fresh lettuce and vegetables that are locally sourced whenever possible. I ordered the Cali burger and it was fantastic. Cooked perfectly to delicious and juicy medium. I've tasted many burgers nationwide and Cali O rates up there with some of the best. 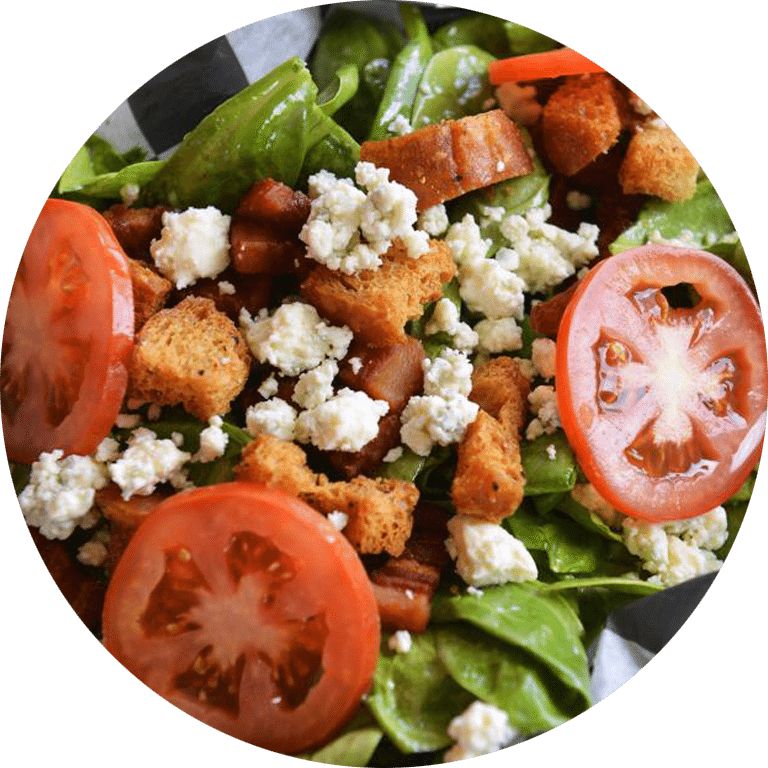 The salads are fresh and delicious and look as if everything came straight from the garden to your salad bowl. 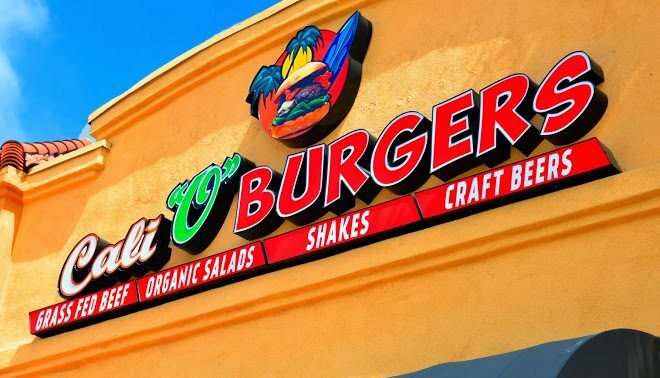 If you're in San Diego and crave a really good burger and salad, go here. You won't be disappointed. They make the best burgers i have ever had. When u pick it up from your plate oil stuff might drip off but it doesn't taste oily or greasy the burger is just juicy and delicious! And also there fries are amazing!! I got the cali burger and i recommend it to anyone!! The one downside to the place is that its small but its still great! 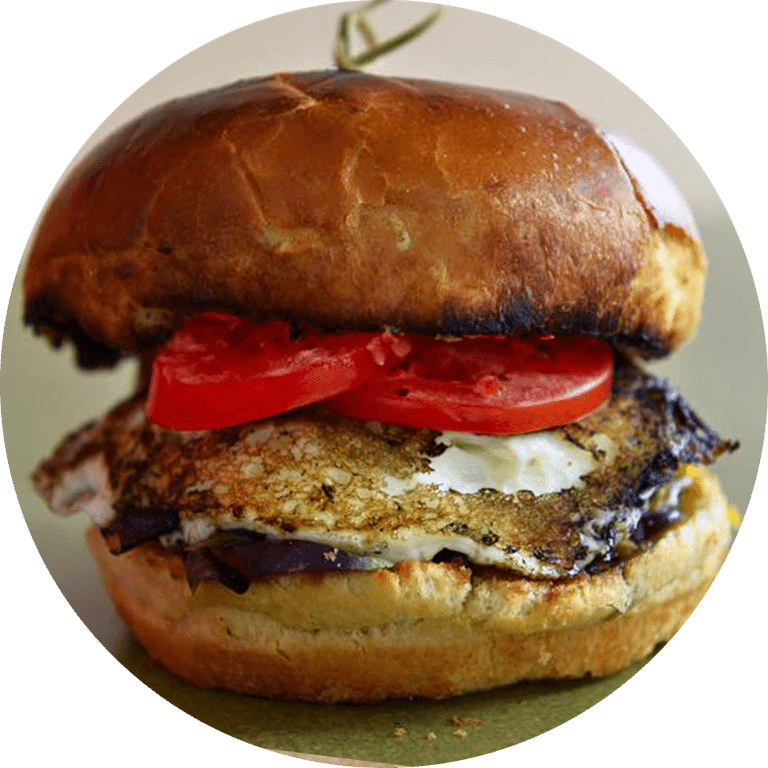 Awesome organic burgers! Good mix of ingredients. Nice & fresh. Love, love, love the Parmesan Truffle Fries. Topped off my lunch with an organic chocolate shake. I'm officially stuffed. Oh... And the coke machine is fun to use too! What's not to love about this place? 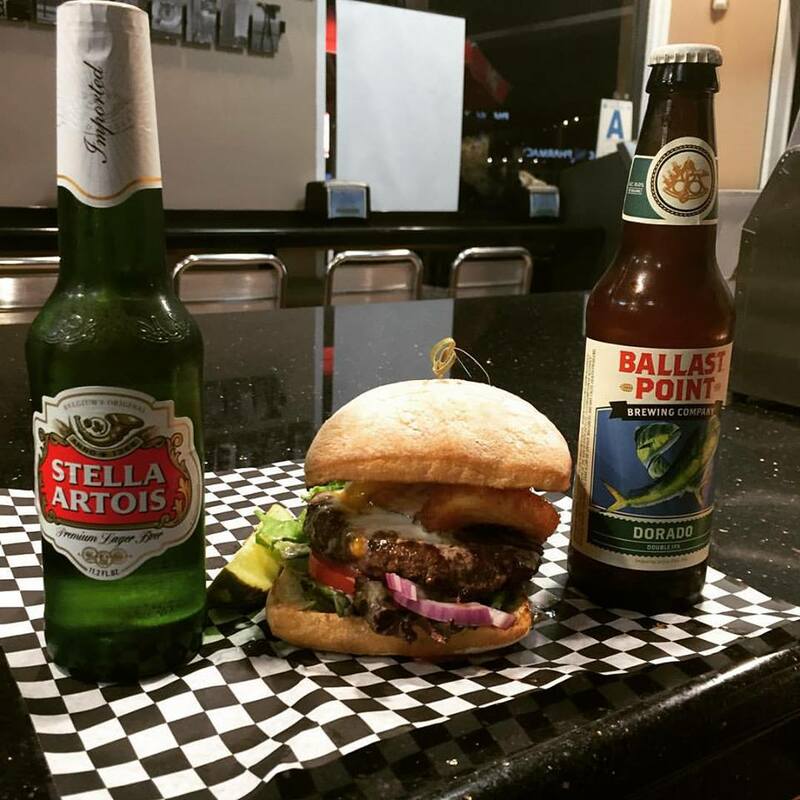 Great selection of burgers and a delicious chicken sandwich. Always friendly service. Beer & custom soda machine make it awesome.With all the overhyped overpriced dining options in the city I am always thankful for a place like this. Straightforward yummy food at a decent price. 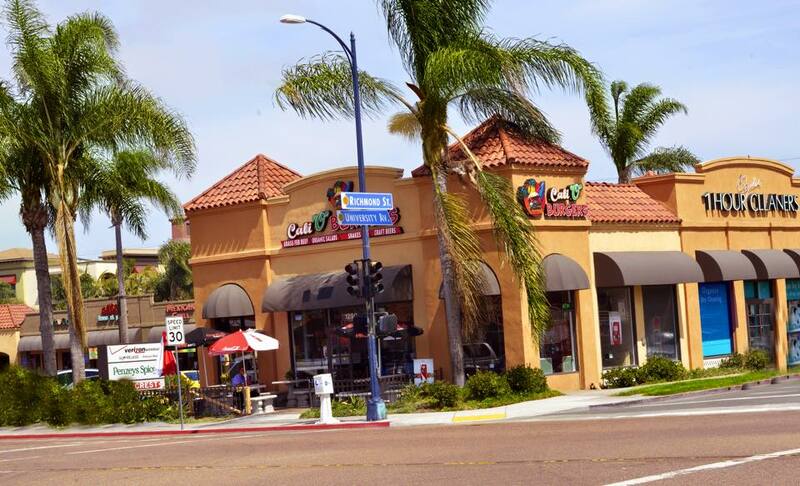 Go Cali O Burgers! 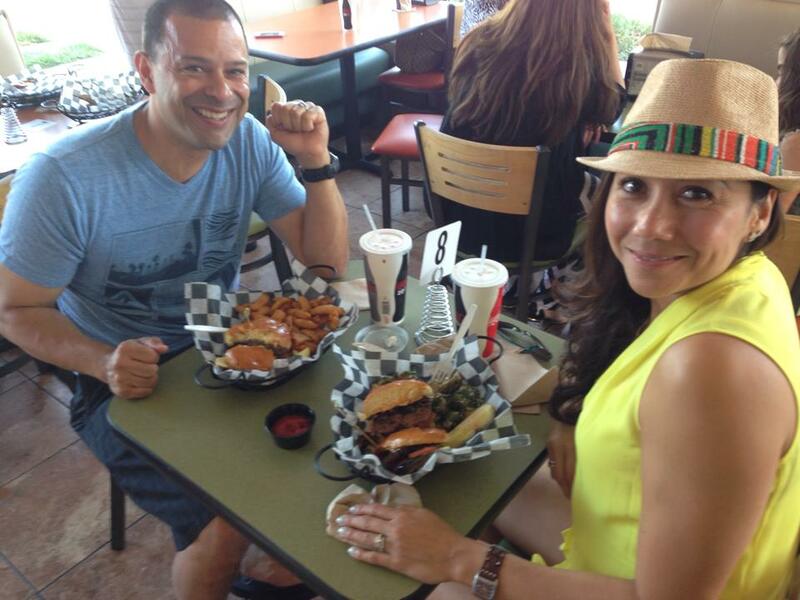 My boyfriend and I tried Cali "O" burgers yesterday and it was really great! I was surprised at how small the inside was, but that didn't make a difference. I tried the Anaheim burger combo (with drink and sidewinders) and my boyfriend tried the Oakland burger. Both burgers were so good even though they were messy. Also, the sidewinders were different than traditional curly fries, and were crispy and not soggy. The service is really good here too. The lady who took our order also served our food and made sure we had everything we needed. I was so full after but it was so worth it. This place is now on my list as places to return to! Wow great lunch after a morning with the scouts, stopped by for a Cali Burger, extra onions, and a San Jose, topped with Serrano and jalapeños cooked medium well! 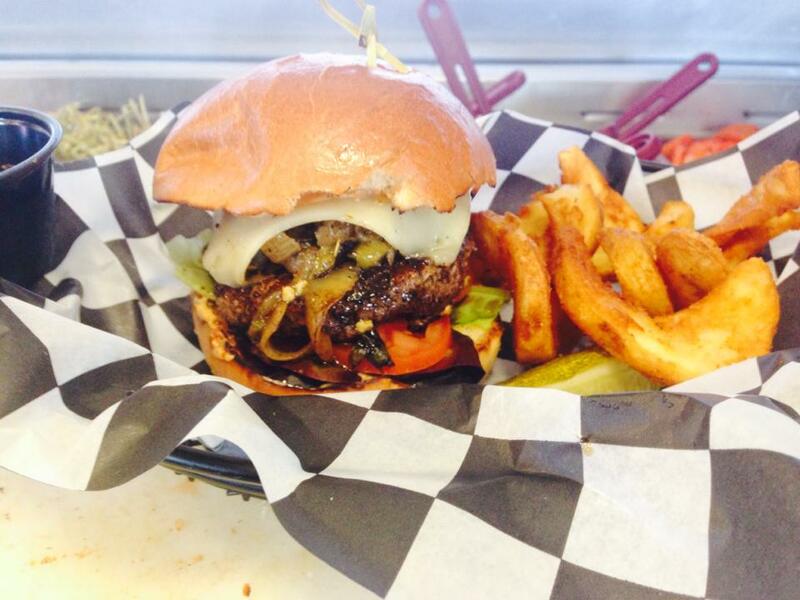 Give this place a try, delicious juicy patties, crisp veggies and sweet potato fries awesome.